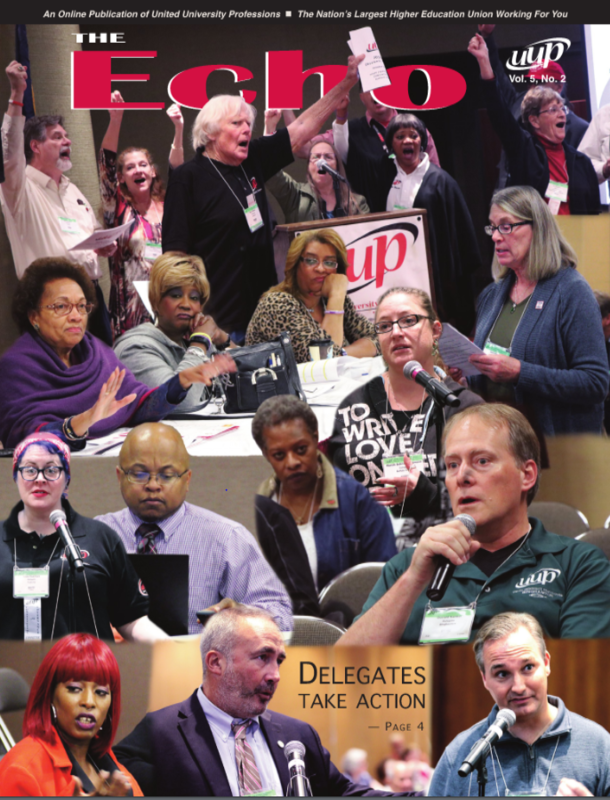 Several of our delegates are on the cover! 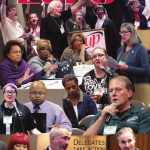 Derrik Decker shows Union Solidarity on page 4. Description: Workshop presenter is UUP Retiree Member Services Coordinator, Walter Apple.